The Friesland province of the Netherlands is located on the mainland and also includes the West Frisian islands of Ameland, Vlieland, Terschelling and Schiermonnikoog. Friesland is a unique region of the country as its locals speak their own language known as Frisian. The province is primarily an agricultural region and is the birthplace of the Frisian Cattle and black Frisian horse. Aside from agriculture, tourism plays a major role in the province’s economy. The Frisian culture first began emerging in 400 BC. Romans once occupied this territory in 12 BC, but the Frisian king Redbad is a notable piece of the province’s history. After the province was incorporated into the Frankish empire, the area was then divided into three parts. The westernmost portion is now known as the County of Holland. Friesland may not have a long and turbulent history like other provinces in the Netherlands, but its people still cling to a traditional way of living. They are proud of their roots and their language. For those visiting the Netherlands, this is a chance to experience something completely new and different. The West Frisian Islands and Frisian Lakes are what attract the vast majority of tourists to this province. The islands are located in the Wadden Sea and are considered a UNESCO World Heritage Site. Accessing these islands is an experience in and of itself with mudflat hiking being the primary mode of transportation. The town of Sneek is famous for their butter cake, known as Drabbelkoeken. The town of Wieuwerd is home to a church crypt that features naturally formed mummies. In the province’s capital city of Leeuwarden, travelers can visit the Fries museum to learn more about the area’s history and culture. Boating and mudflat hiking are also popular activities in the Friesland province and something that every adventurous traveler should try their hand at. 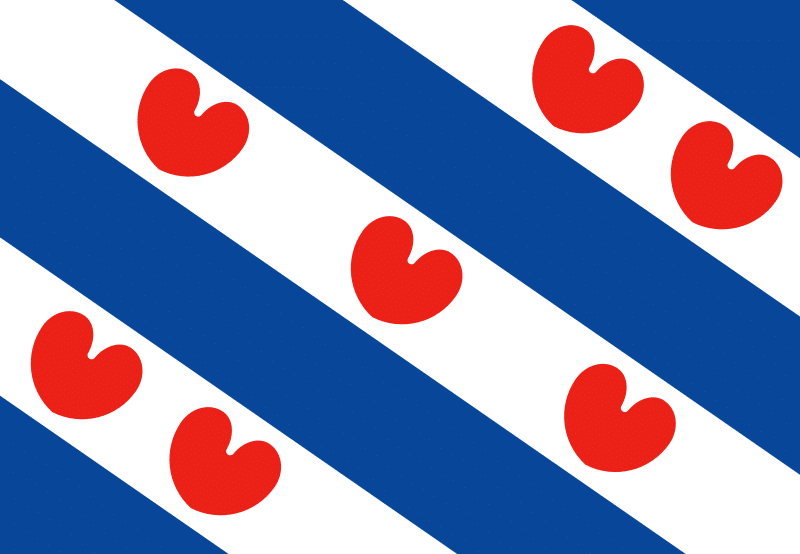 The Friesland province is one that is sparsely populated with a mere 160 people per square km. This makes the region a great destination for those seeking solitude and peace. While the province does have a train system, railways only connect in major cities. Smaller cities can be access via bus, rental car or by boat in some cases. Much like the rest of the Netherlands, Friesland is a bike-friendly area and can easily be explored through its many biking routes.